Our expert property managers have the primary focus of increasing your rental income, locating quality tenants, and ensuring your property is occupied year round. 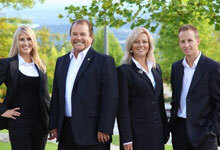 Meet the Rental Guardians property management team today. 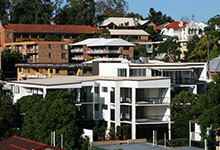 With over 20 years experience in the industry your investment property is in safe hands. Looking for a new home? 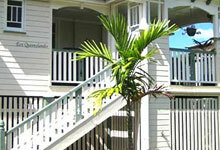 Check out our latest properties for rent around Brisbane. Whether you’re looking for a townhouse, unit, or family home, we have the property to suit you! Want to learn more about your suburb before moving? Good idea! 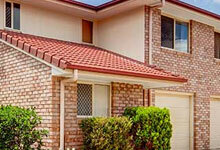 Rental Guardians has taken the legwork out of it for you with our comprehensive suburb guide. Having a caring, reliable property manager can take the hassle and stress out of owning an investment portfolio. Make sure you get thing right from the beginning so your investments work for you, and not the other way around. Contact the team at Rental Guardians to learn more about how our rental management services can help you in your particular situation. Our friendly staff are always happy to discuss options and help you through the maze of finding a dependable and conscientious property manager. Rental Guardians’ property management team was established to support one of Brisbane’s most successful Buyers Agencies/Advocates: Allen Real Estate. As property investors, the type of investors who are buying hundreds of quality properties; we understand the finer points about property and what it takes to have them perform successfully over the longer term. We were motivated to start Rental Guardians by the understanding and first hand experience, that even though there is no shortage of management companies there is a genuine shortage of reliability and quality in the Brisbane property management industry. By utilizing modern systems to support traditional service, communication and accountability we are excited about how we can help you safeguard your real estate investments.